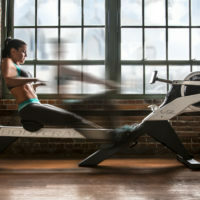 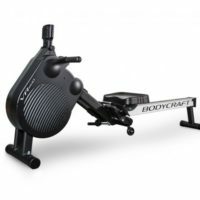 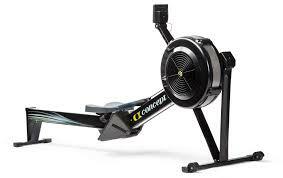 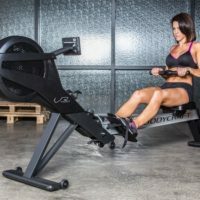 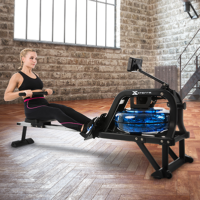 Shop top-quality rowing machines at affordable prices. 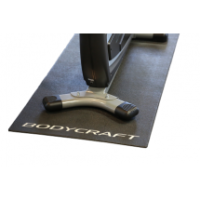 Control your fitness routine with manual resistance levels. 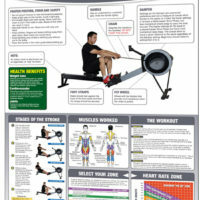 Visit one of our two Edmonton locations.